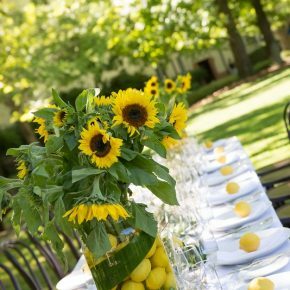 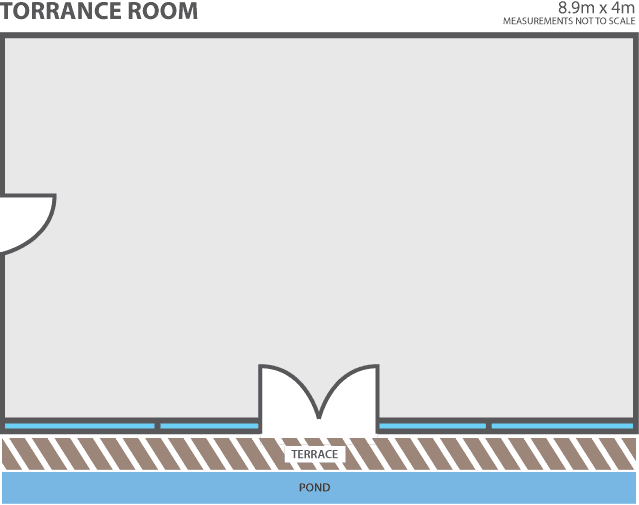 The success of any event hinges on three key elements: an outstanding venue, meticulous attention to detail and the ability to provide every guest or attendee with a satisfying and memorable experience. 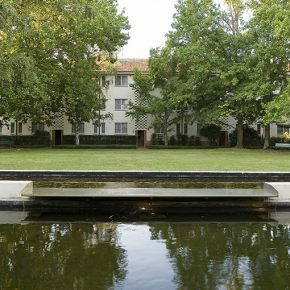 University House can provide all three. 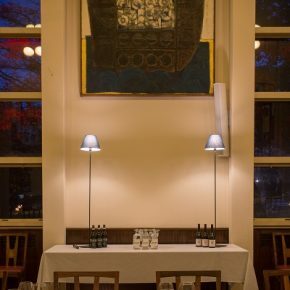 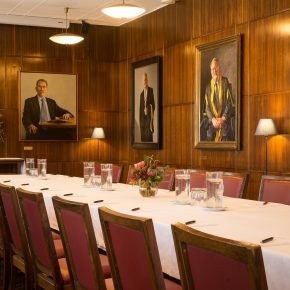 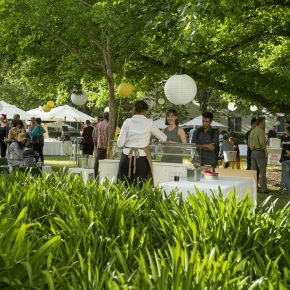 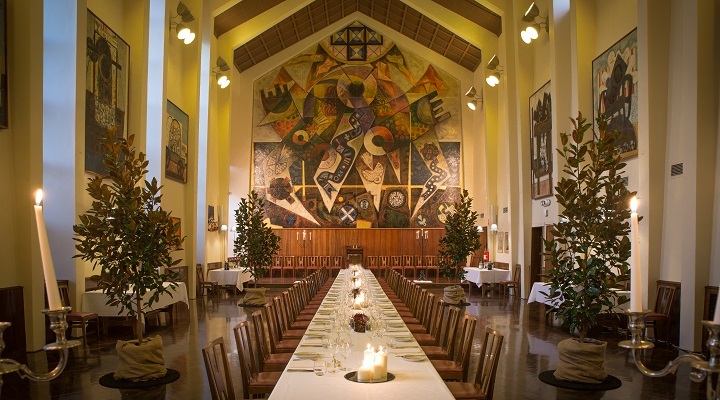 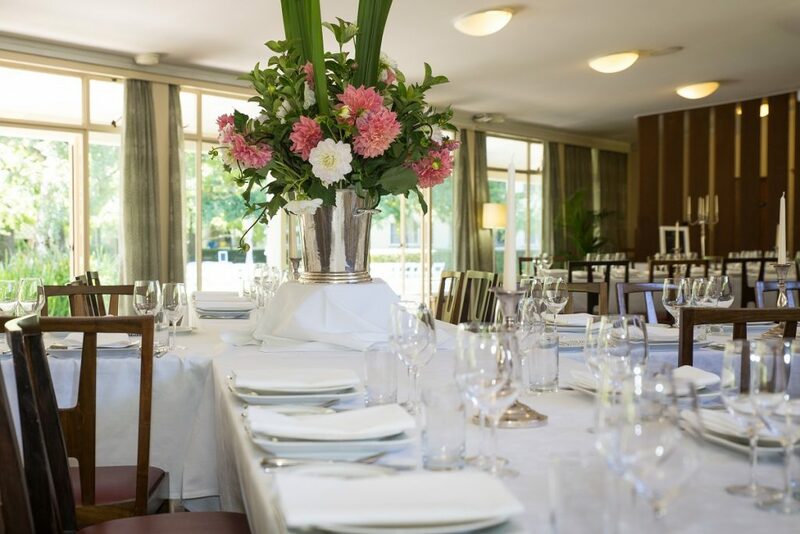 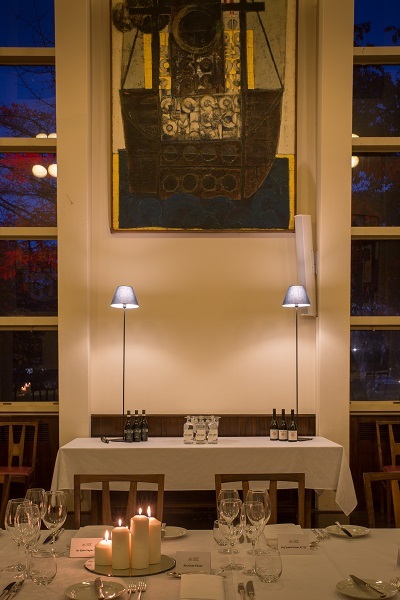 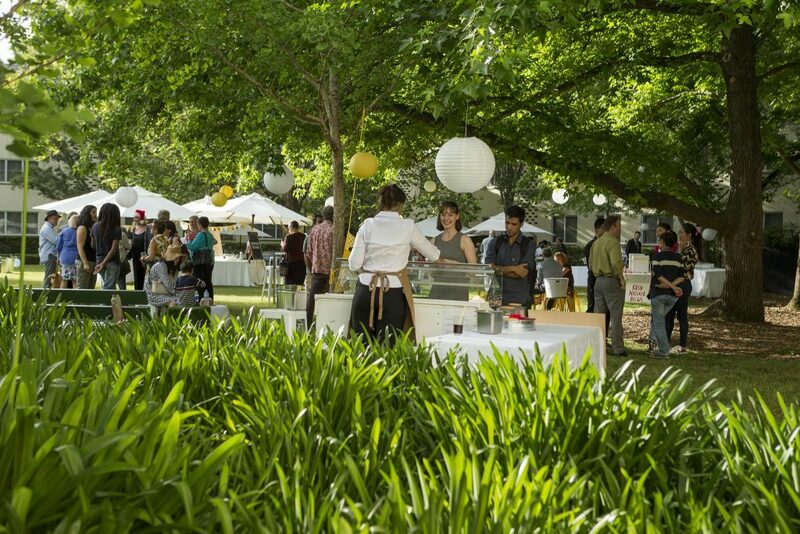 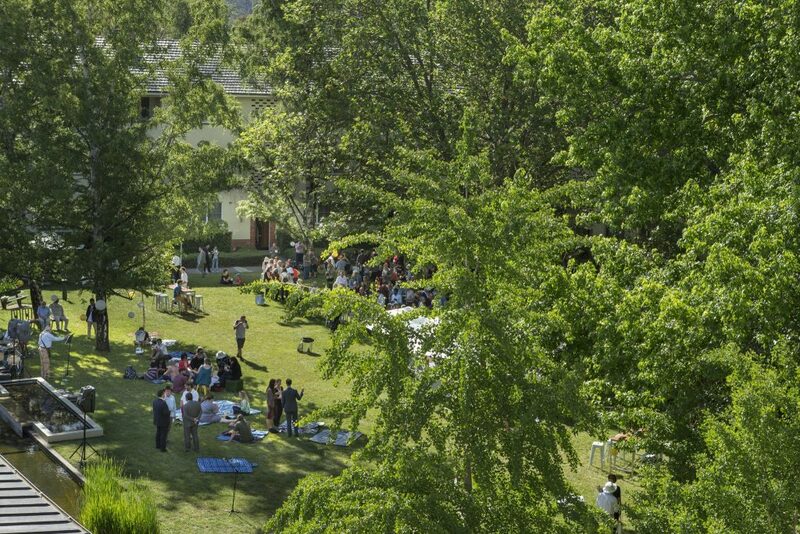 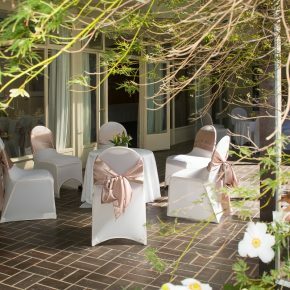 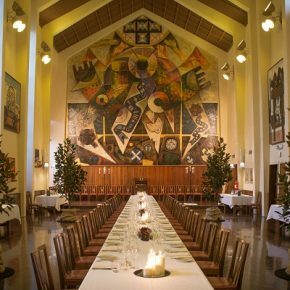 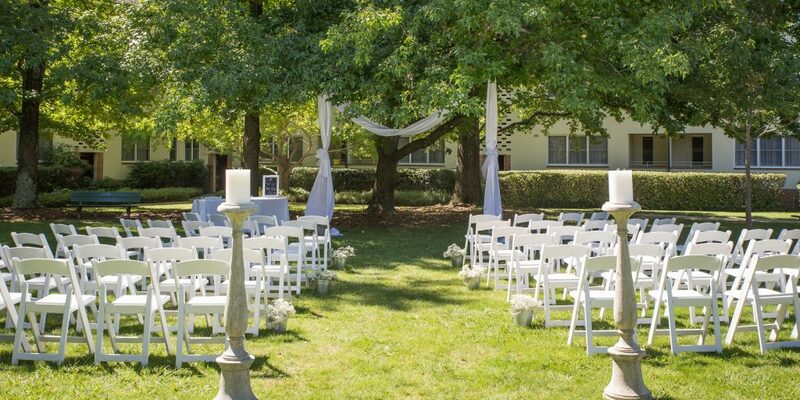 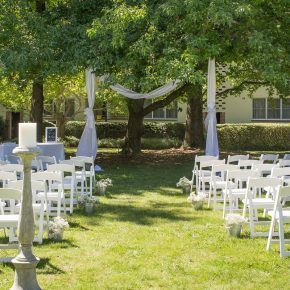 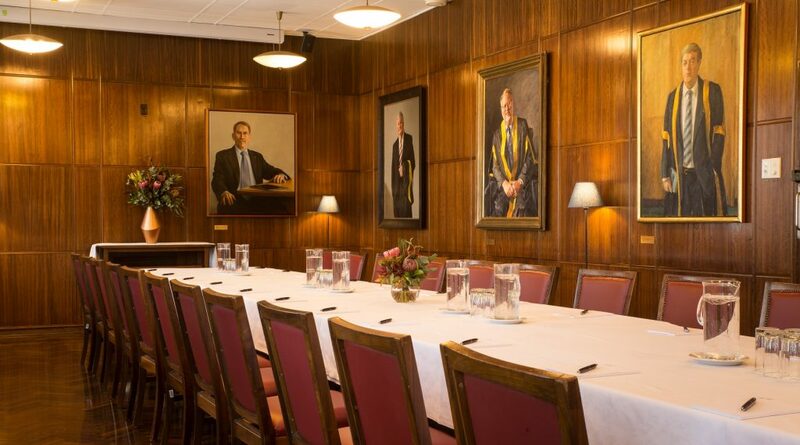 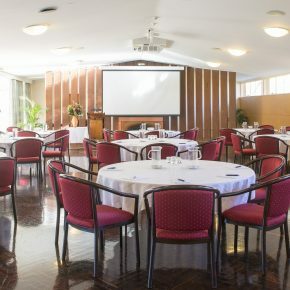 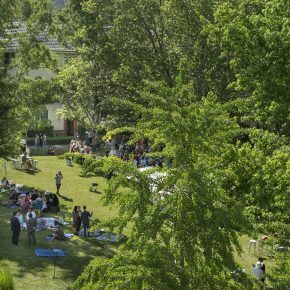 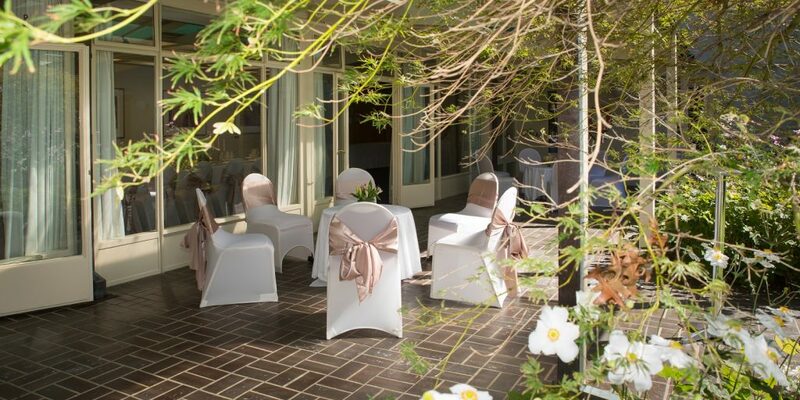 With award-winning architecture, tranquil gardens, and classic decor, University House is certainly one of the most unique function venues in Canberra. 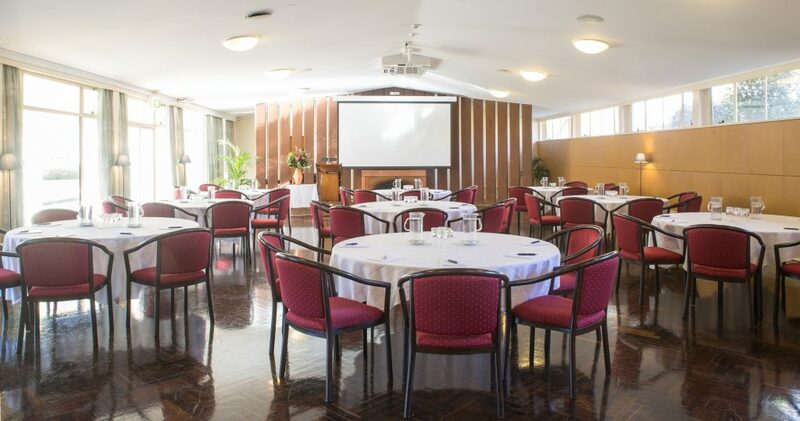 Our 11 function rooms, including the breathtaking “Great Hall”, offer flexible configurations and abundant catering options to choose from. 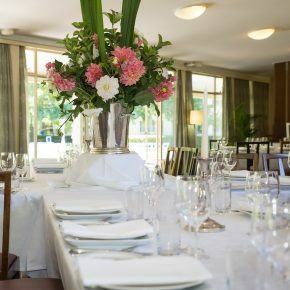 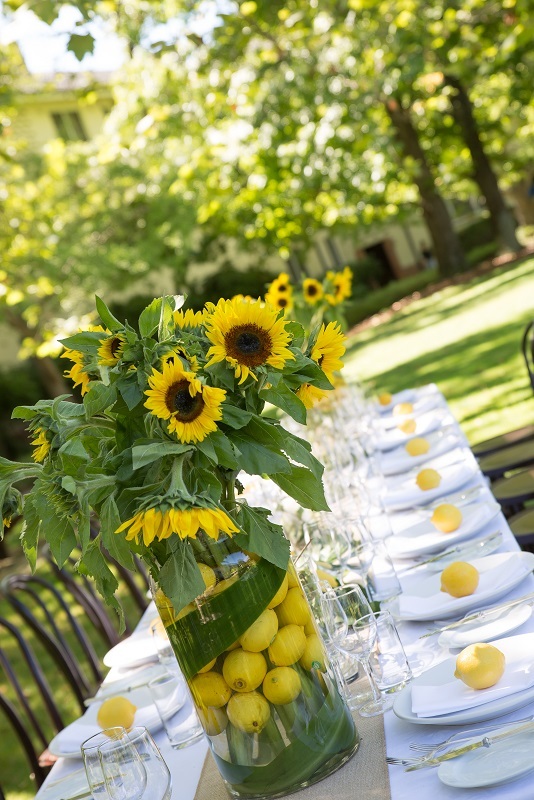 And our events team will work closely with you to create your perfect event.